It's time for a Scanner revolution! 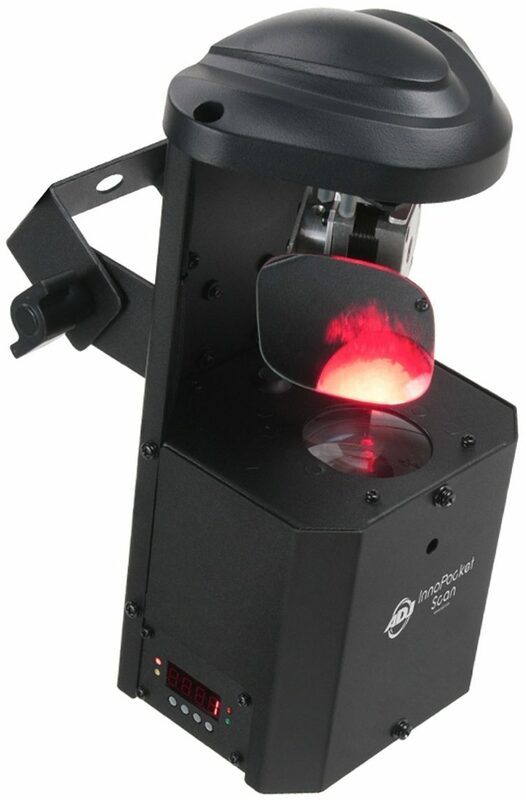 With it's compact size and lightweight, the American DJ Inno Pocket Scan is an ideal lighting effect for any mobile entertainer, small nightclub, bar lounge, bowling and other entertainment centers. 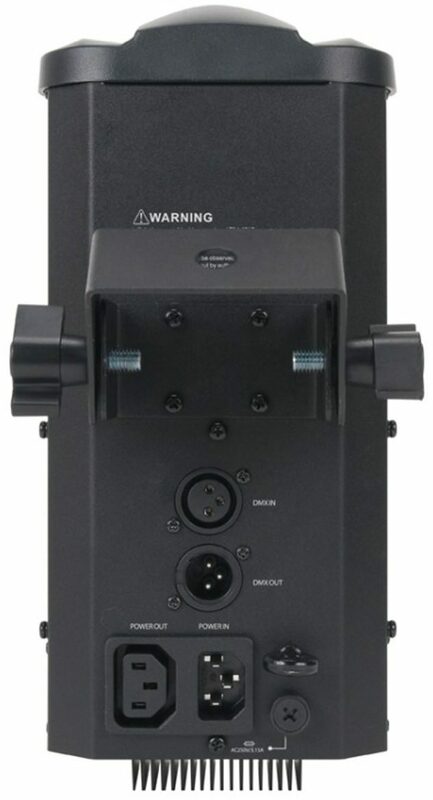 This fixture features a bright 12-Watt LED engine and 12 exciting built-in light shows in a very compact, mobile case. "Awesome product, Excellent service from zzounds"
Overall: Product arrived on time, just a few days after I ordered it. As a first time buyer at this site, i'm very impressed. I took advantage of the installment plan which is really great! I can "Play as I Pay"! Gonna buy more products from zZounds soon! The product is compact and lightweight, but has nice features. 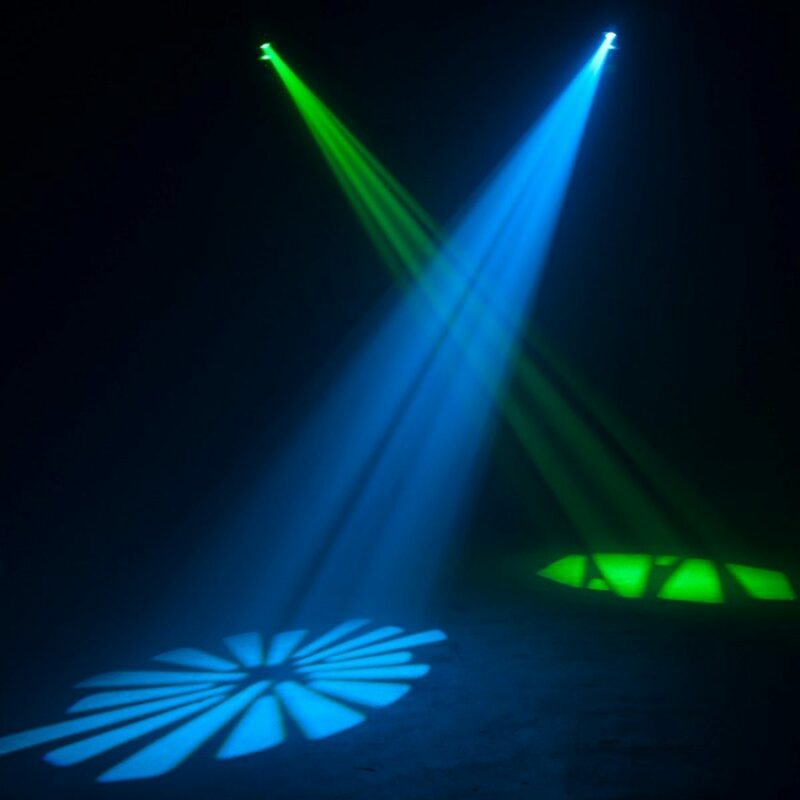 Light output is strong enough for small to medium sized clubs and venues. Easy to setup.